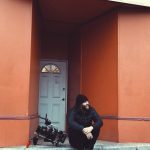 “It’s not what you know, it’s who you know” is a cliché for a reason, and one that musicians are all too familiar with. 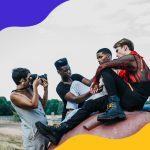 So, if you’re a musical type, just which areas of London will give you the most opportunity to rub shoulders with fellow creatives? So where should I be moving to? 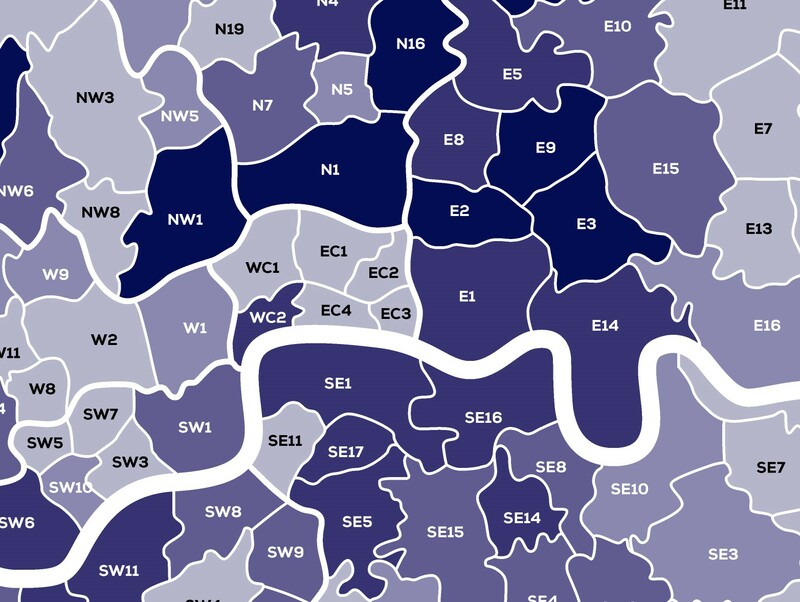 As you can see at a glance, East London postcodes are clearly a magnet for musicians. However, the top spots in the respective categories aren’t taken by easterly areas. SW2 is London’s number one home for DJs, likely because this postcode contains cultural hotspot Brixton. Famous Brixtonian musicians include Big Narstie, half of the Clash, and — most notably — several members of So Solid Crew. That, and some bloke called David Robert Jones? 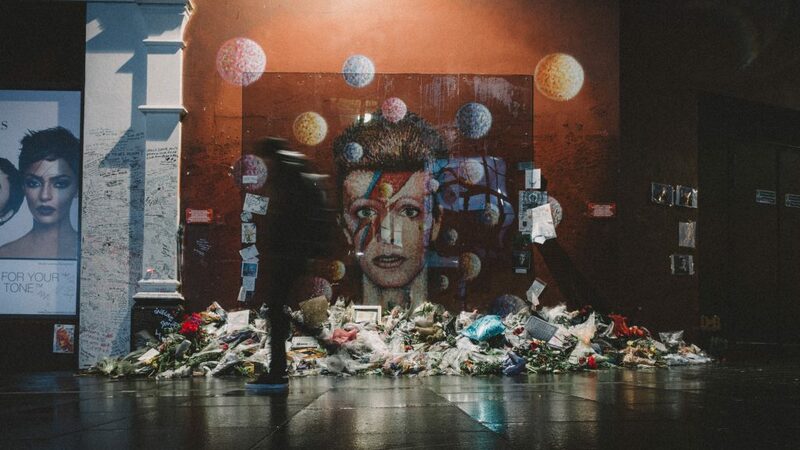 Brixton’s nightlife is as renowned as its sense of community; locals gather at places like the Ritzy Cinema (the area’s cultural hub) and music venue Hootananny, where you can catch every genre of music you can imagine (and some you couldn’t if you tried), from underground Latin to European gypsy folk. 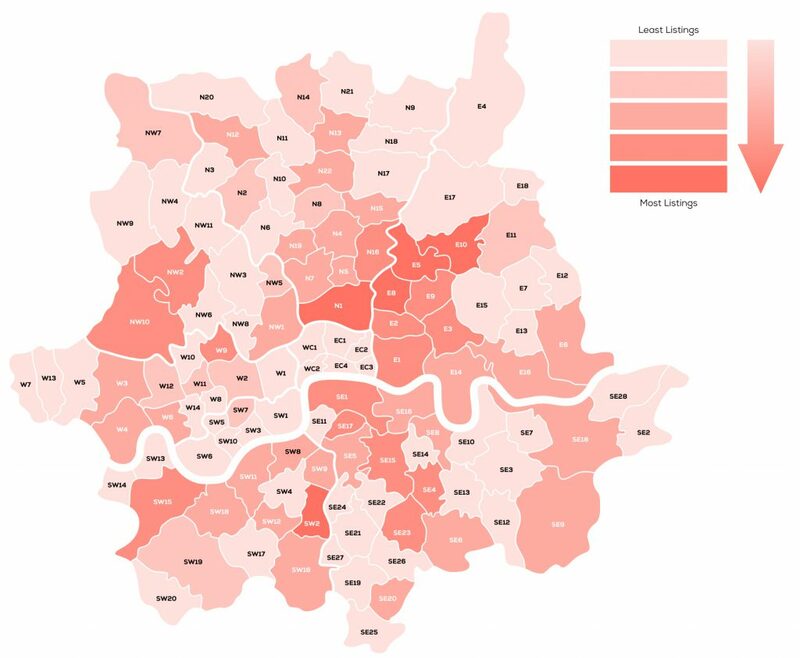 The bankers may be encroaching, but Dalston’s still got plenty to offer for London’s creatives — which is probably why the N16 area has the highest number of musical instruments listed for rental. 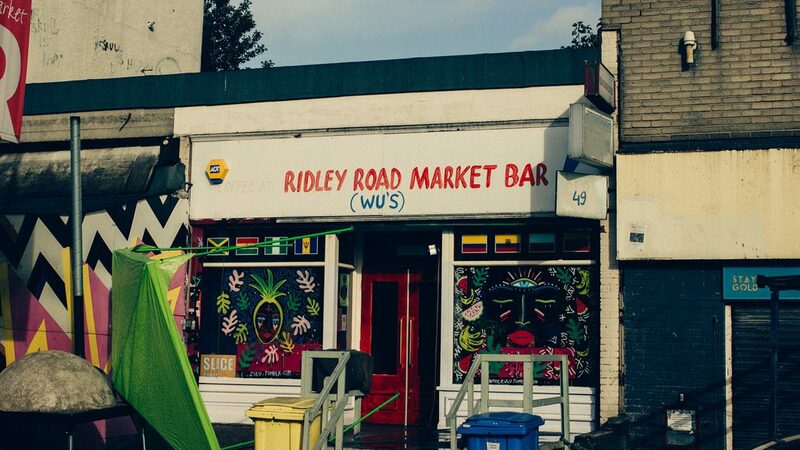 As well as playing host to a deadly rivalry between various Turkish restaurants, Dalston also boasts the Rio, an independent, grade-II listed Art Deco cinema, as well as the buzzy Ridley Road Market Bar, which serves up £5 cocktails — a veritable London bargain. Fat Llama is the insurance-backed marketplace for lending and borrowing anything. Got some spare music equipment lying around yourself, and fancy earning an extra income from it? List it for rental here.